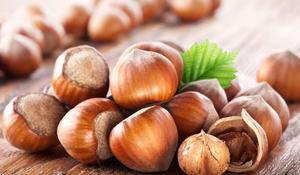 Azerbaijan's Zagatala Hazelnut Processing Plant intends to increase exports to the European market, and in particular to Germany, the Director of the company Ramazan Garajaev told Trend. Hazelnuts are a great addition to desserts. 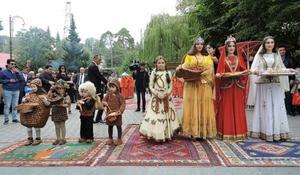 They are popular in Azerbaijani cuisine. 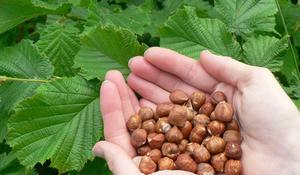 Hazelnuts are widely used in preparing pastries like shekerbura, pakhlava and halva, as well as jam. 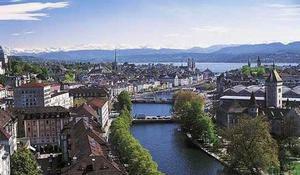 Locals even use the shells of the nuts, to kindle furnaces during cold winter days and nights. 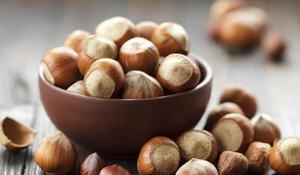 Hazelnut, widely known as a European crop used to make sweets and healthy cooking oils, may have even bigger potential as a bio-fuel thanks to their shells. 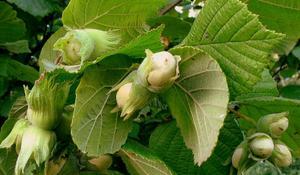 Hazelnut shell, actively used in the pharmaceutical industry as well as fertilization are considered to be an alternative fuel source. Ferrero, the historic chocolate company owned by Italy’s richest family, is in talks with the government of Azerbaijan over the cultivation of hazelnuts in the country. The diverse nature of Azerbaijan gives a good opportunity for the country to develop agriculture not only for the domestic production, but also import to the world market. The diverse climatic zones that were given to Azerbaijan by nature presuppose that the country can develop agriculture not only for the domestic production, but also to import to the world markets.